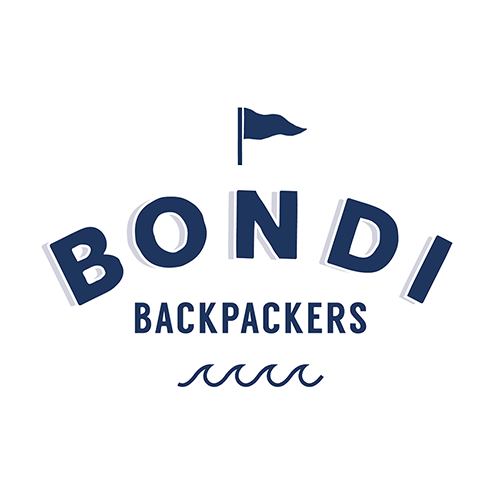 INSTA15 promotion valid on direct bookings at Bondi Backpackers, Wake Up! Sydney or Wake Up! 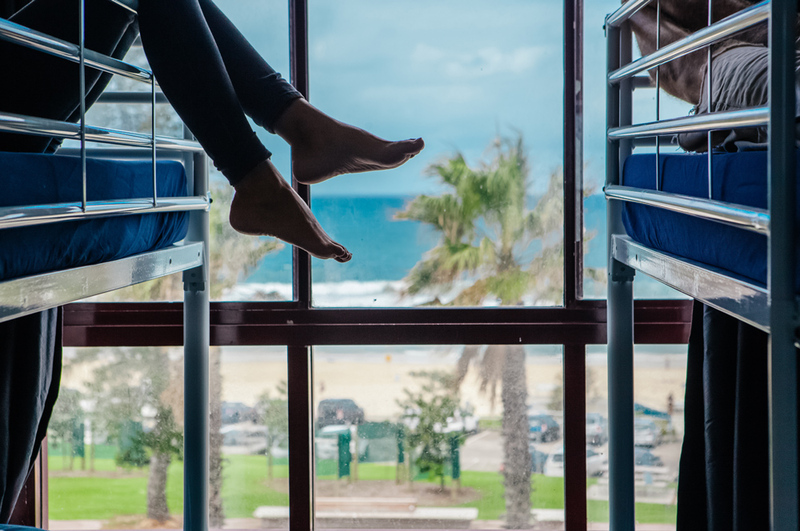 Byron Bay until 29/03/19. New customers only. Not valid on extensions or in conjunction with any other offer.